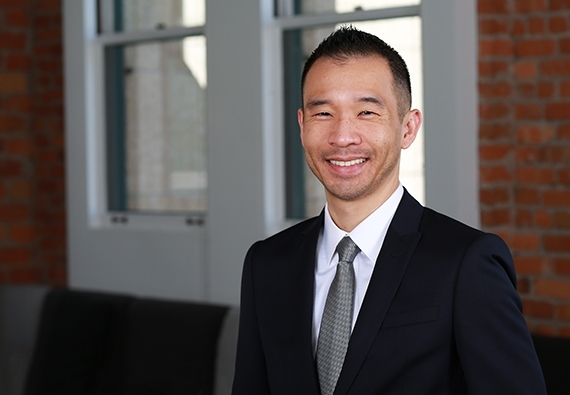 Winston Liaw represents high technology companies in patent infringement litigation. His clients have included semiconductor, multimedia, telecommunications, and web technology companies, among others. Winston has advised and represented clients in nearly all aspects of patent litigation and mediation, including claim construction, expert discovery, and infringement and validity analyses. Defending patent infringement lawsuits related to semiconductor manufacturing and telecommunications infrastructure in the Northern District of California. Representing a telecommunications company in asserting its patents related to networking technology in the Northern District of Texas. Representing a multimedia company in asserting its patents related to multimedia recording and playback in the Eastern District of Texas. Winston brings a passion for technology to his legal practice. Prior to his legal career, he earned a degree in electrical engineering and computer science and served five years at Microsoft Corporation as a software development engineer and program manager.